The secondary market for treasury bills was bearish on Wednesday, forcing the average yields to slightly rise by 0.08 percent to 14.12 percent. 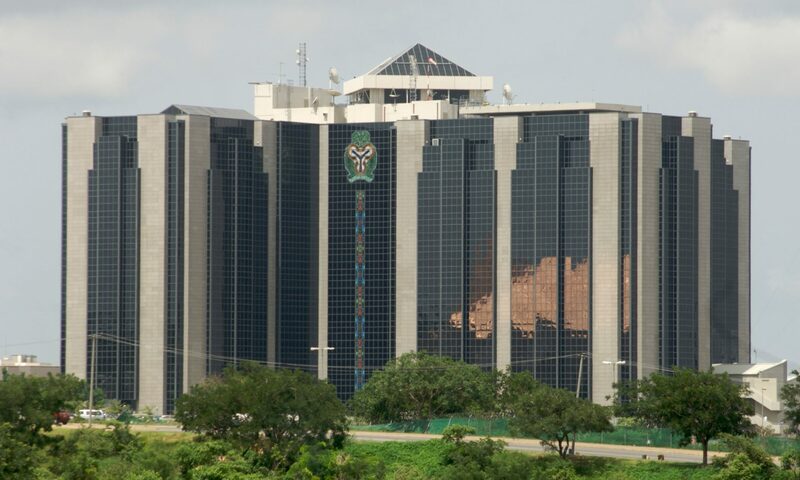 This was as the Central Bank of Nigeria (CBN) mopped up N66.02 billion from the financial system through the sale of the debt instruments via Open Market Operations (OMO). However, the exercise was not heavily subscribed to like in the previous session, where an over subscription of 153 percent was recorded. But in the previous auctions, the apex bank offered the treasury bills in three maturities. Of the N10 billion worth of the 99-day bill offered, subscriptions valued at N19.42 billion were received and allotted. Of the N20 billion 190-day bill auctioned, the bank got N6.64 billion offers and this same amount was alloted, while the N39.96 billion subscriptions were received and allotted from the N40 billion auctioned. The stop rates remained unchanged. Yields are expected to remain relatively flat as the CBN floats a more aggressive OMO auction to mop up maturities of N315 billion today. Meanwhile, rates in the money market trended higher by 1.04 percent as the CBN continued its daily mop-up strategy with an OMO sale. This followed the 1.17 percent and 0.91 percent gain in the Open Buy Back (OBB) and the Overnight (OVN) rates respectively. While the OBB rate closed at 20.67 percent from 19.50 percent, while the OVN rate ended at 21.83 percent from 20.92 percent. “We expect rates to crash opening tomorrow as OMO maturities ease up system liquidity levels,” Zedcrest Research said.